If you live in South Dakota and you’re trying to adopt a Persian kitten or cat, your best choice is to go to a Persian cat breeder. These are people who specialize in the breed and really understand their personality traits and how to care for them. 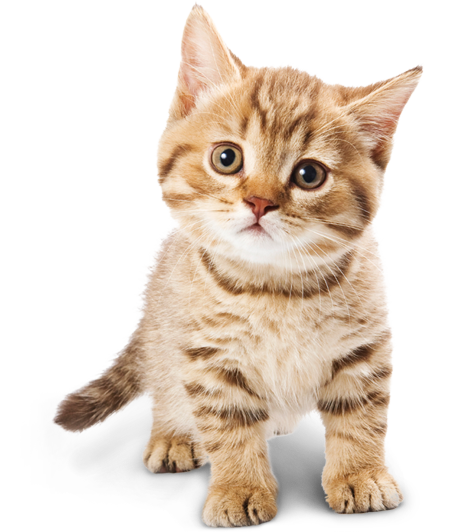 Finding a Persian cat breeder in South Dakota can be difficult, but we’ve done all of the hard work for you. We’ve spent hours researching to find all of the different Persian cat breeders in South Dakota and you can find our full list below. How They Describe Themselves: Catley Crue Cattery was established in 1990, and is located in South Dakota. A little information about the caregivers: Marsha (that's me) is the true "Lover" behind all these cuddly balls of fur. Wendell (my husband), is a well-appreciated maintenance man, and also the weekend sitter when I'm attending shows. He helps out with the cats when he can. How They Describe Themselves: We are a small cattery located in Huron, South Dakota. Established in 2001, we have produced grand champions and regional winners. Not finding what you want with the Persian cat breeders in South Dakota? Sometimes this happens as most small catteries only have one or two litters per year. If you’re looking to adopt a Persian kitten or adopt a Persian cat, you have two choices.